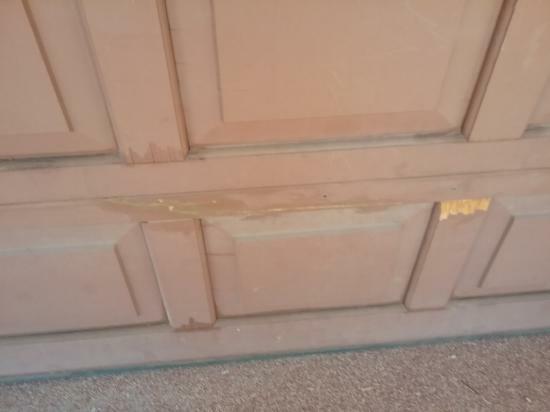 Assessment: Chris called us after reading a flyer with specific notes that we left on his door. He was impressed that LIME saw the same problems he did and even many others he wasn’t aware of. 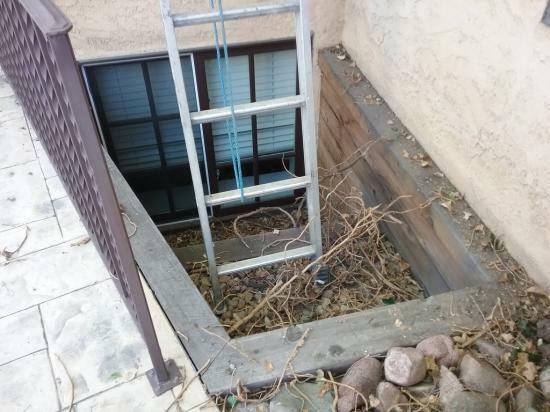 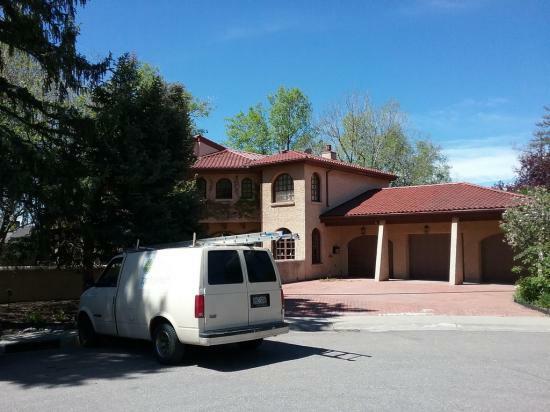 His main concern was the large stucco fence surrounding his entire property. It was sun-faded and had some minor, medium, and major cracks throughout. 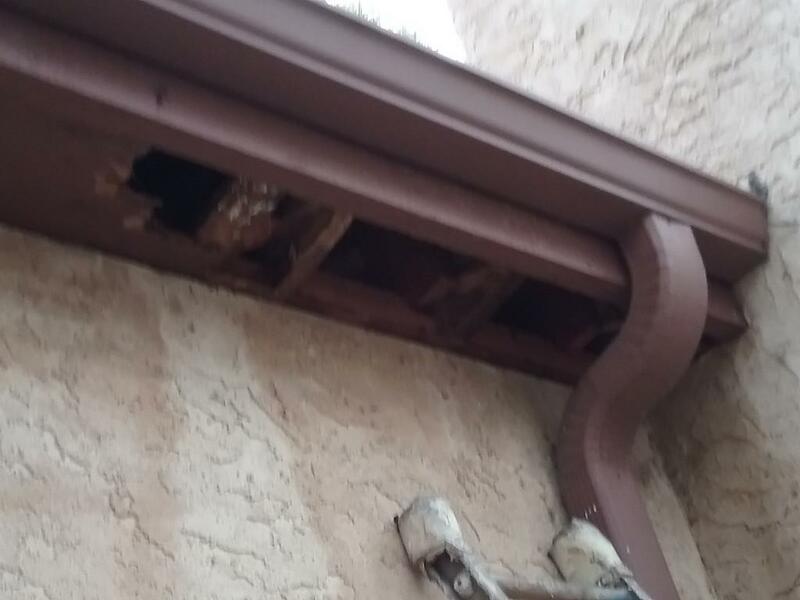 Moisture was getting in and multiple nails and holes were causing substrate damage. 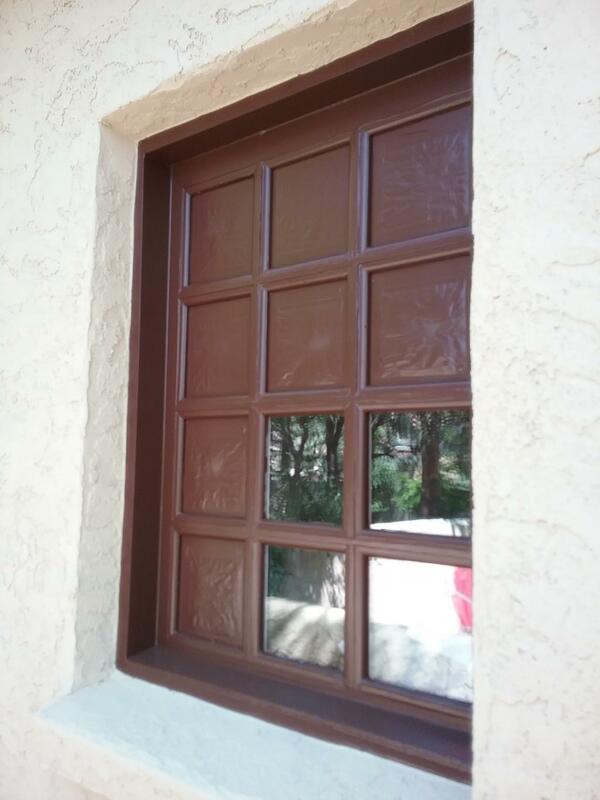 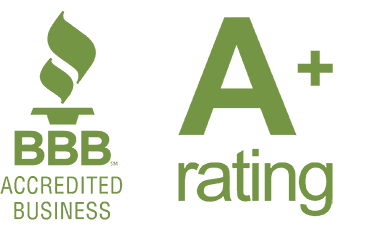 Upon our initial walk-through, we showed Chris that the same issues were occurring on his large stucco home as well. We pointed out about 160 spots total and labeled them small/medium/large and recommended treating both the fence and the home, as the seams and joints were largely separating. 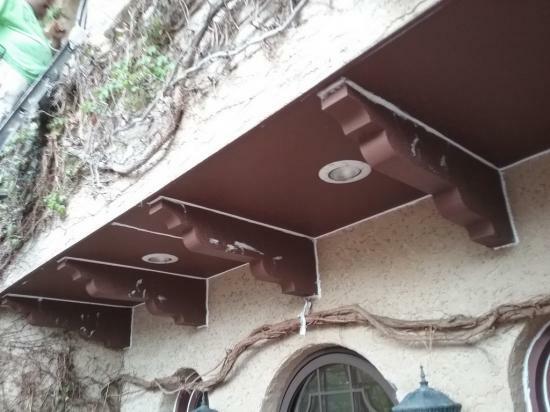 In addition, vines were excessively overgrown and growing up into the stucco and embedding themselves into the wood window frames and soffits. 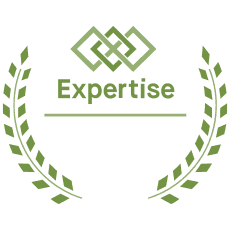 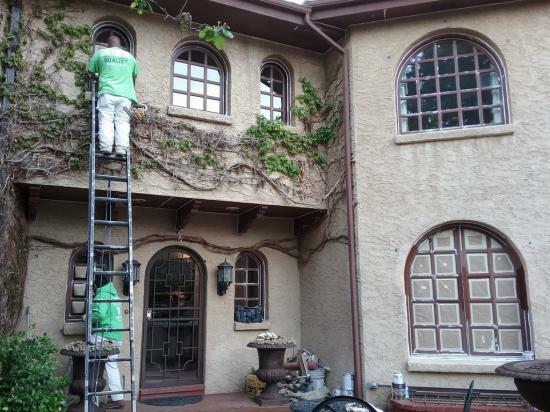 Vines can be a beautiful aesthetic feature, yet they carry a huge amount of moisture and mildew that accelerate failure in all types of substrates. 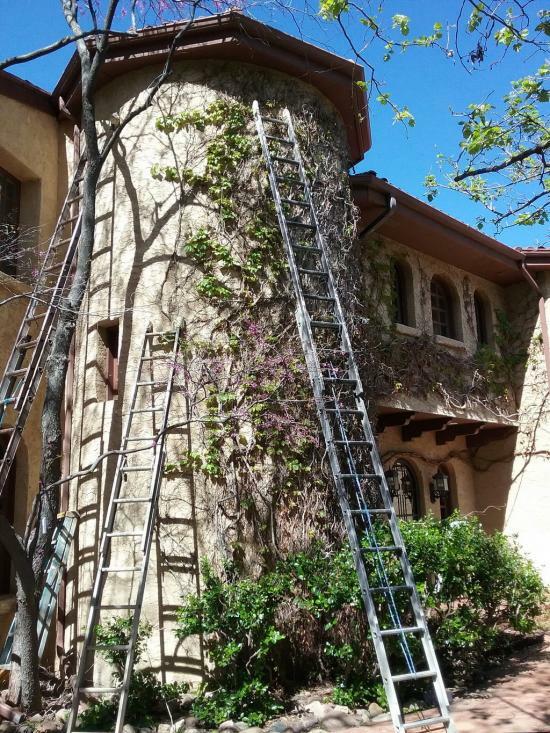 So, LIME suggested a removal plan that would ensure integrity but still offer a small compromise to allow the beautiful vines to remain in specific areas. 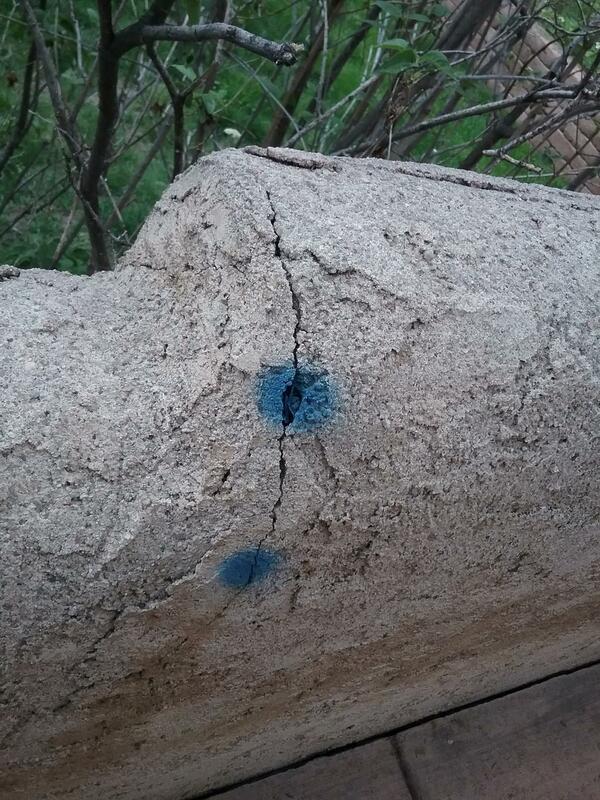 Advice: First we identified all 160 areas that needed to be treated and marked them with bright blue spray paint. 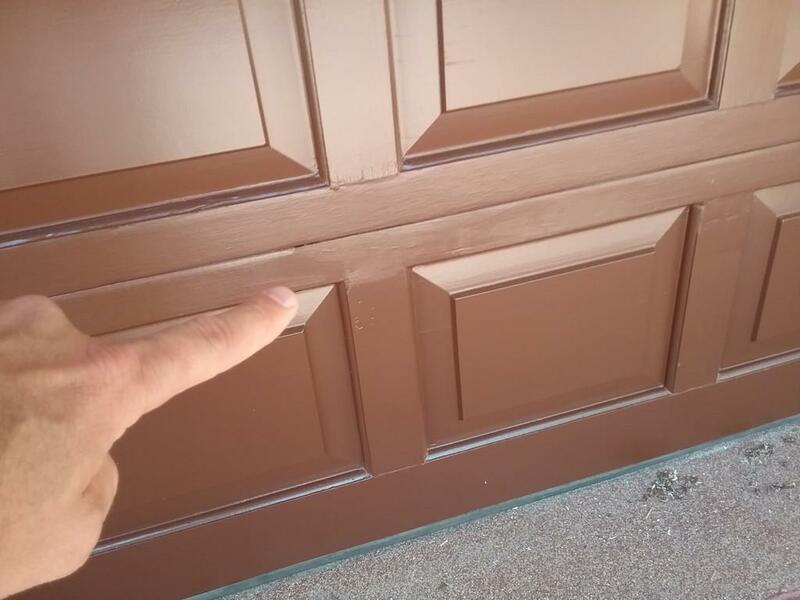 Our purpose was two-fold: 1) To show Chris the severity of the need and 2) To show the crew exactly the areas we needed to fix. 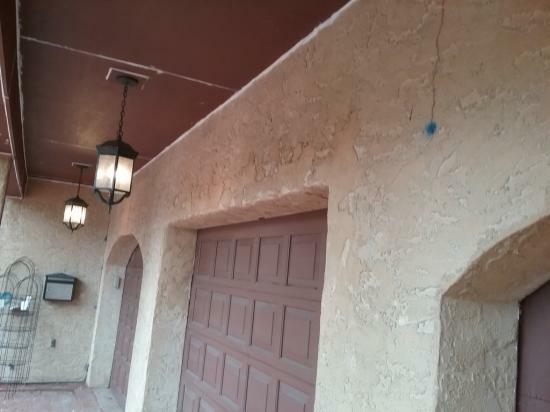 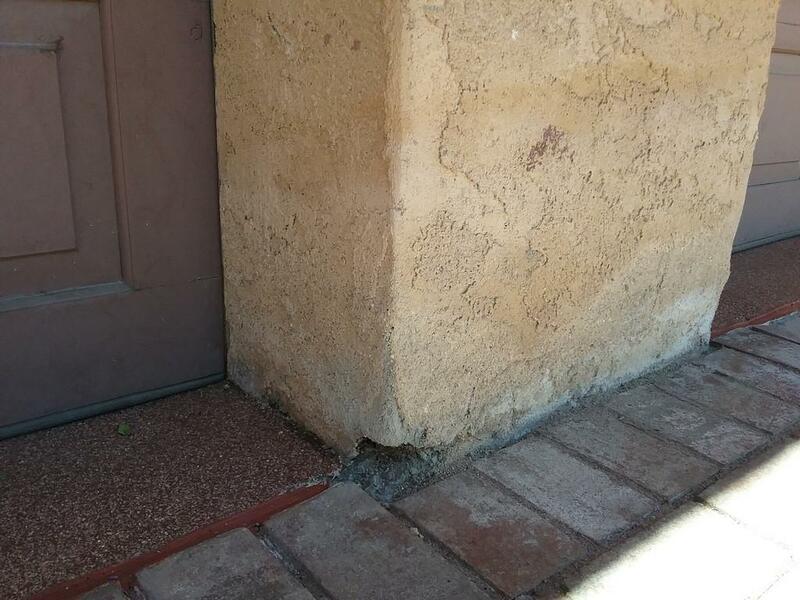 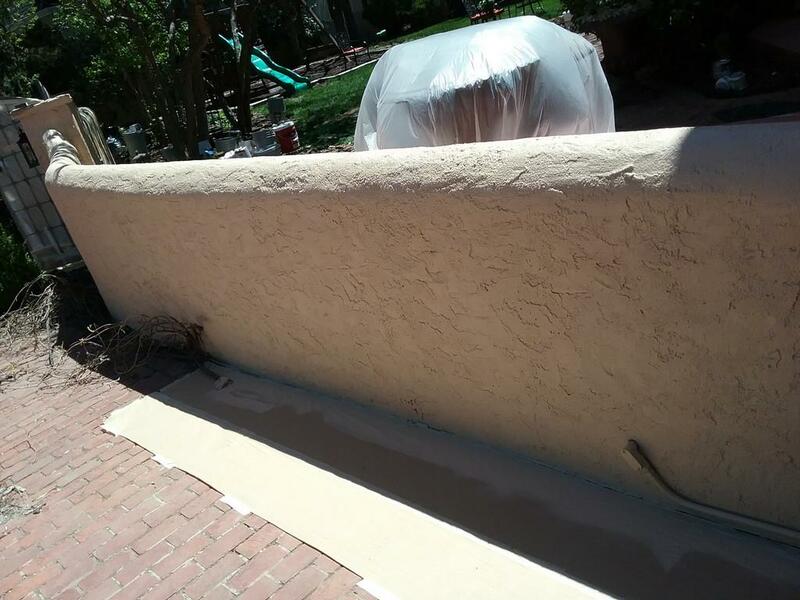 Victor’s crew power washed, scraped, and used a creative combination of SW Shermax Elastomeric Caulking, SW Prime RX Peel Bond Primer on the smaller cracks, and actual stucco patches on the medium and large major cracks, joints, and seams. 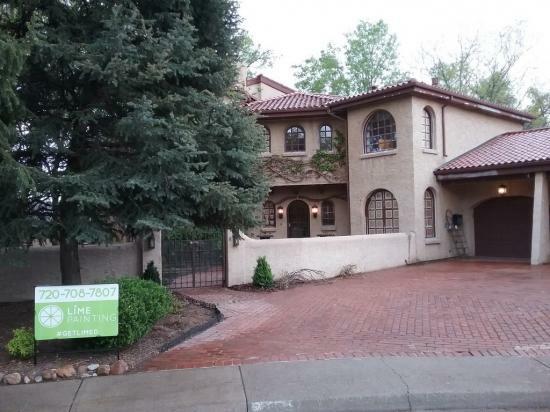 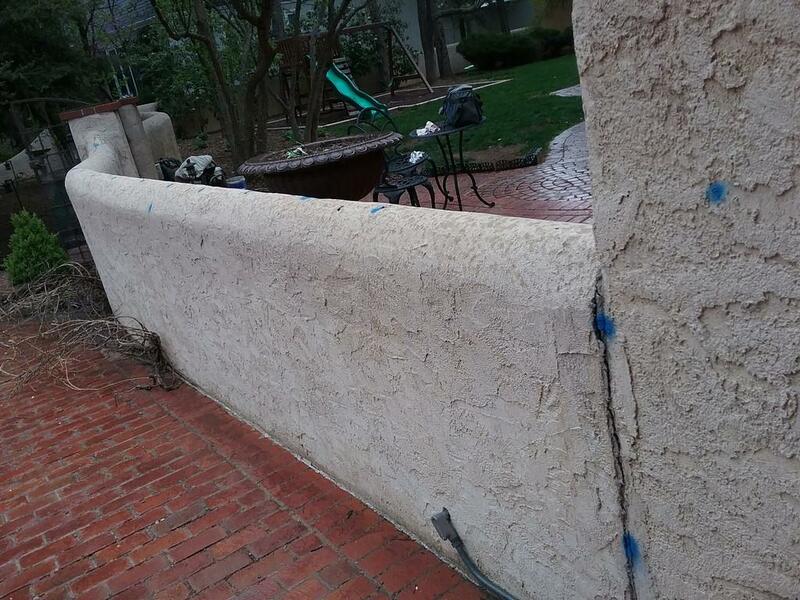 We treated both the large fence and the large stucco home. 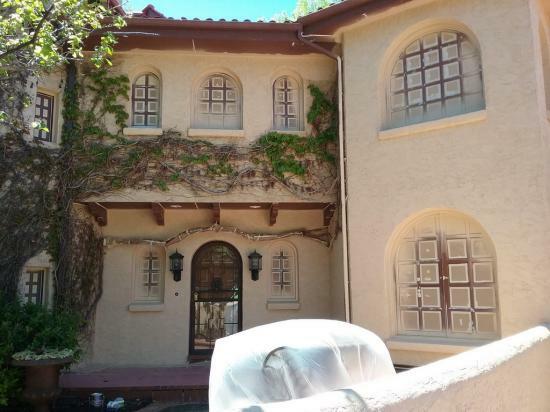 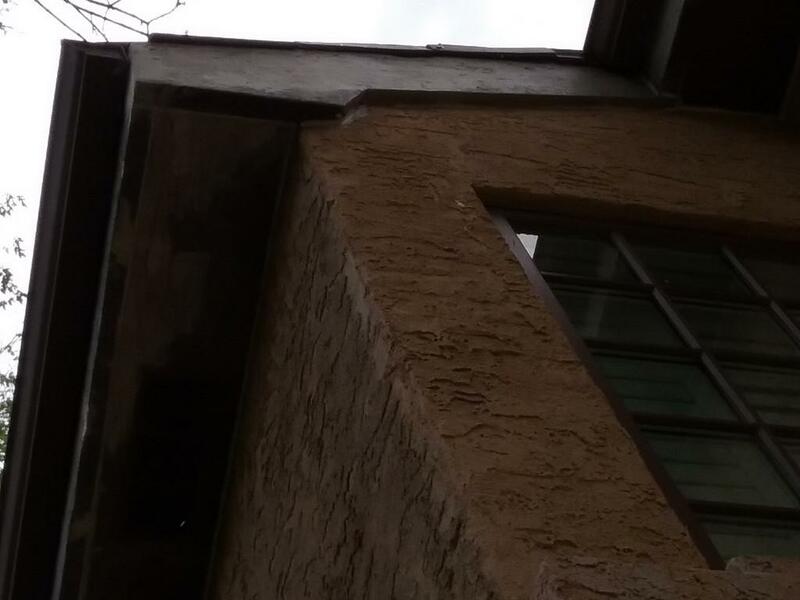 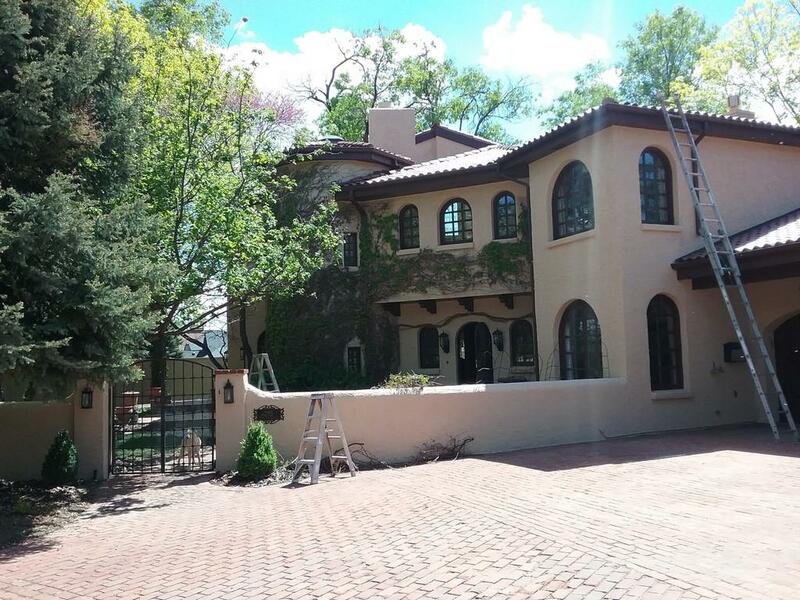 The vines around all of the wood windows, the soffits, and on some portions of the stucco were removed. 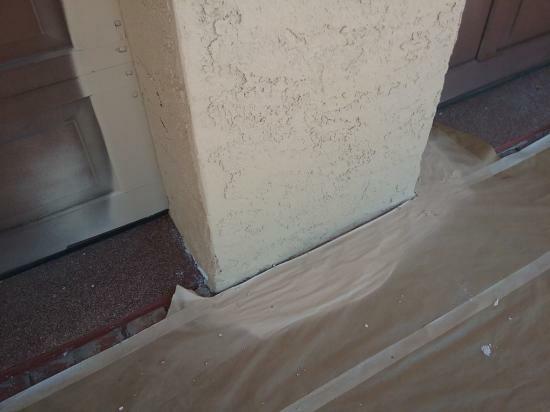 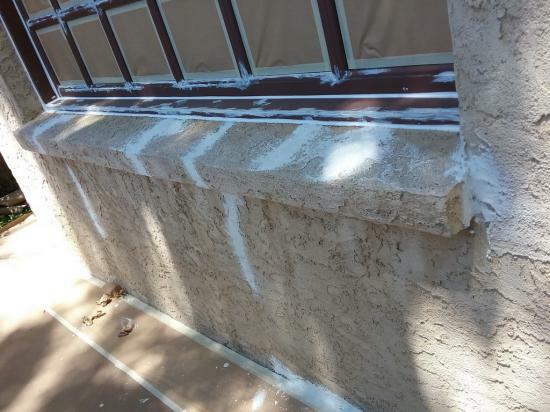 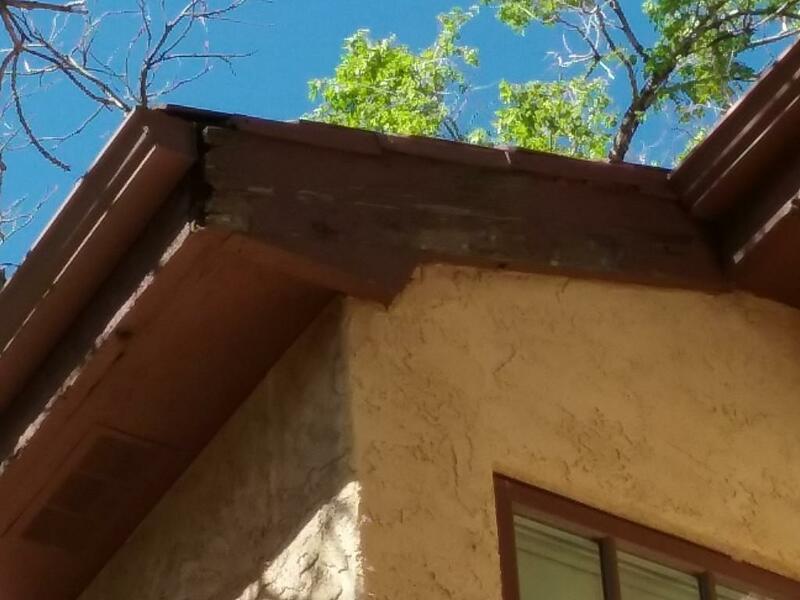 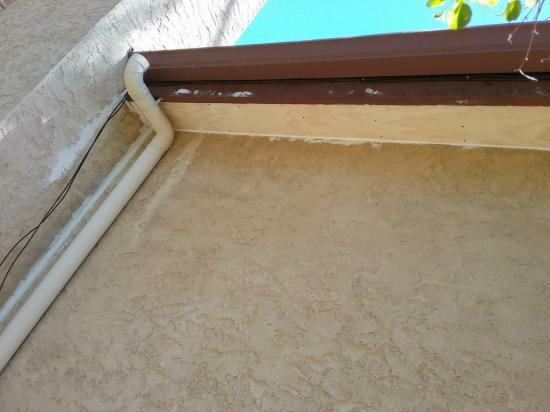 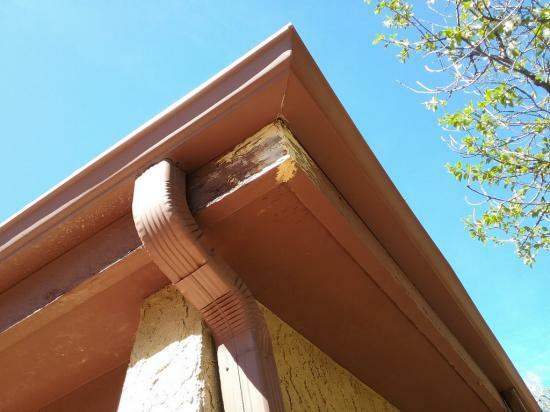 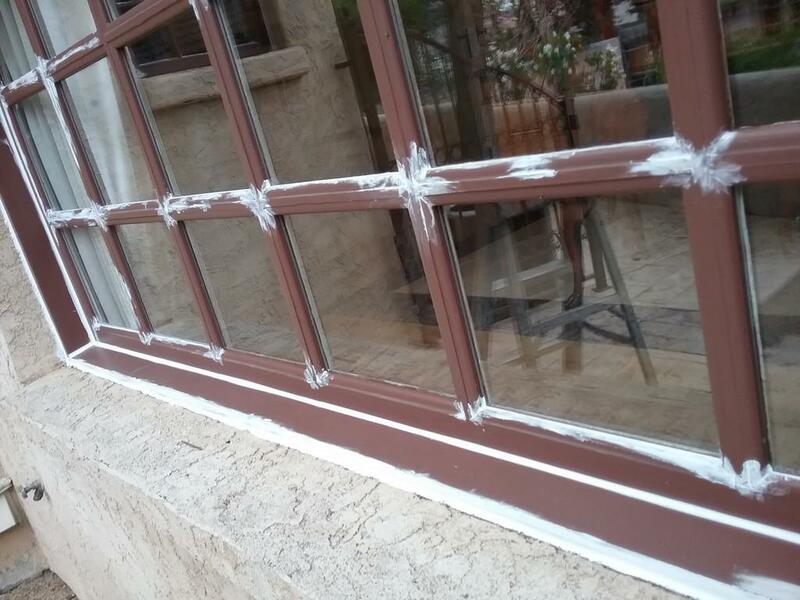 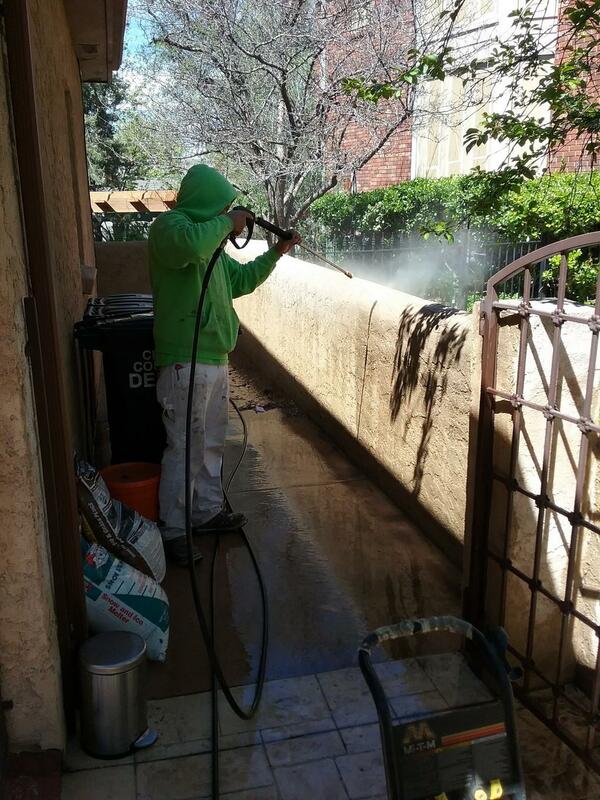 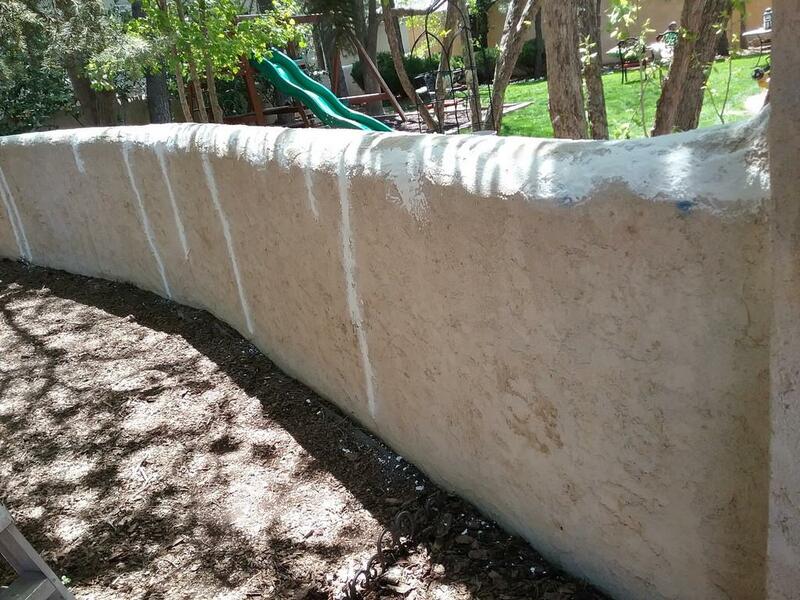 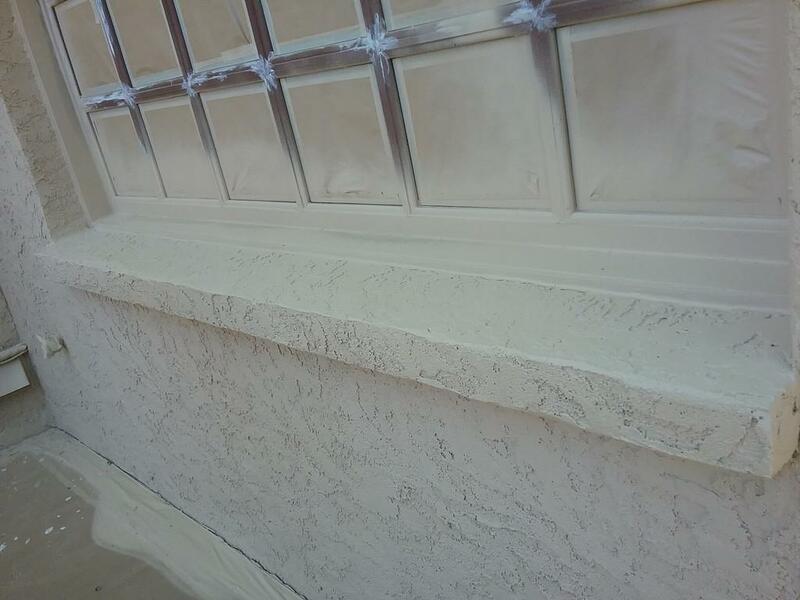 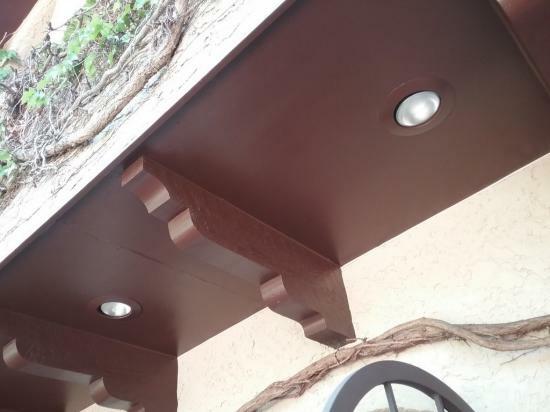 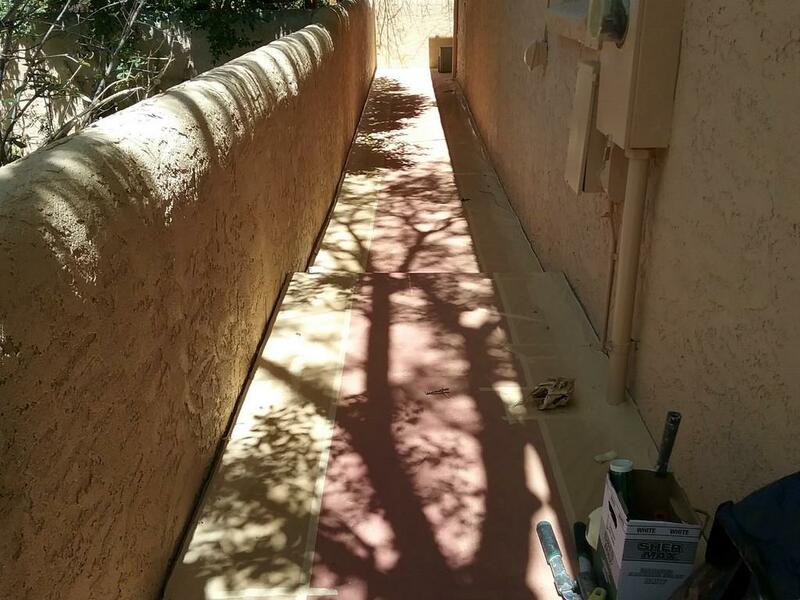 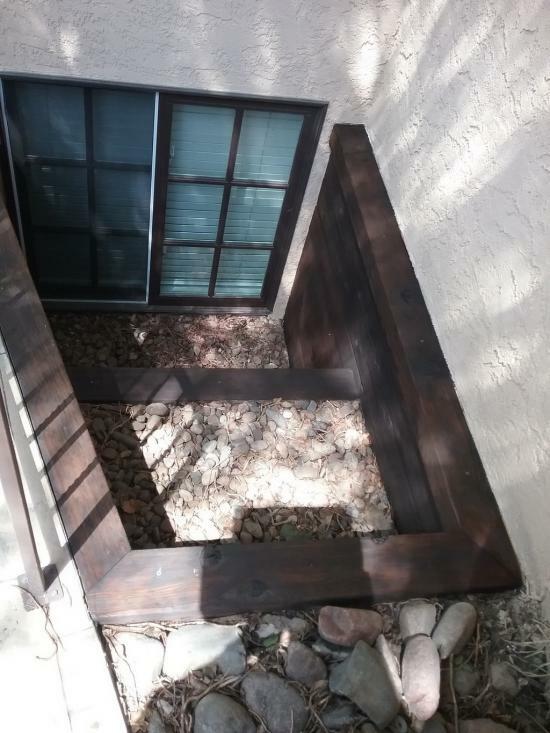 We cleaned and caulked all the wood seams where it meets the stucco substrate. We compromised for beauty and left some of the vines in the front around the large tower and some above the front middle area. 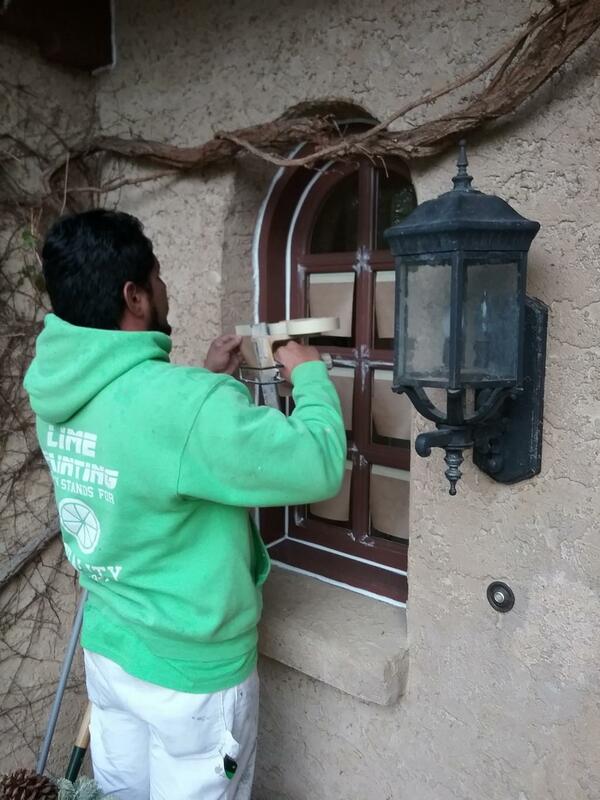 After everything was completed, audited by Ernesto, and integrity restored, we finished with a final thick topcoat of SW Duration Satin which is .7 mlm vs .4 mlm and is almost twice as thick as an average paint—perfect for restoring a beautiful home. 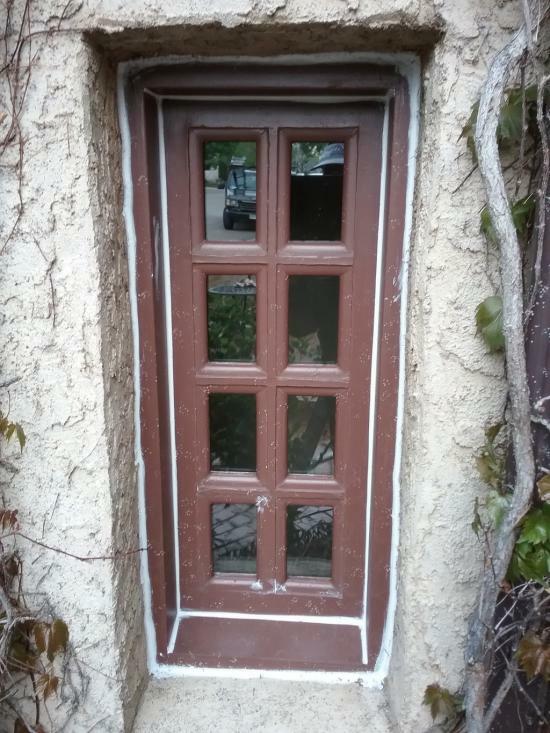 It looks great and lasts an average of ten years. 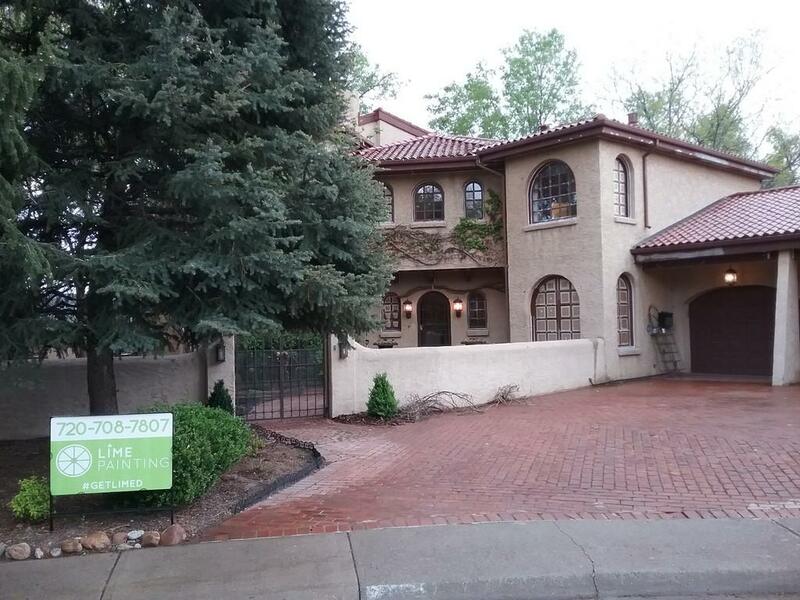 Wash Park keeps LIME busy year-round, and many homes on S. Franklin St. directly facing the park have #GOTTENLIMED! We love painting around the beautiful scenery of 155 acres, mature trees, two lakes, and an outdoor active community. Cool fact: The two flower gardens in Wash Park are an exact replica of George Washington's gardens at Mount Vernon.